Investors were hungry for some Chicago subs on Friday. Shares of fast-growing sandwich chain Potbelly (PBPB) soared 120% in their debut on the Nasdaq. That makes it the second best debut of the year, after organic food company Sprouts (SFM) which soared 123% on its first day as a public company. And it's only the fourth company this year to at least double in value on the first day. Fellow restaurant chain Noodles & Co. (NDLS) and software firm Benefitfocus (BNFT) also rose more than 100% in their market debuts. That's a pretty rare feat following the bursting of the Internet bubble. Just eight companies have at least doubled on their first day of trading between 2001 and 2012, according to Renaissance Capital. 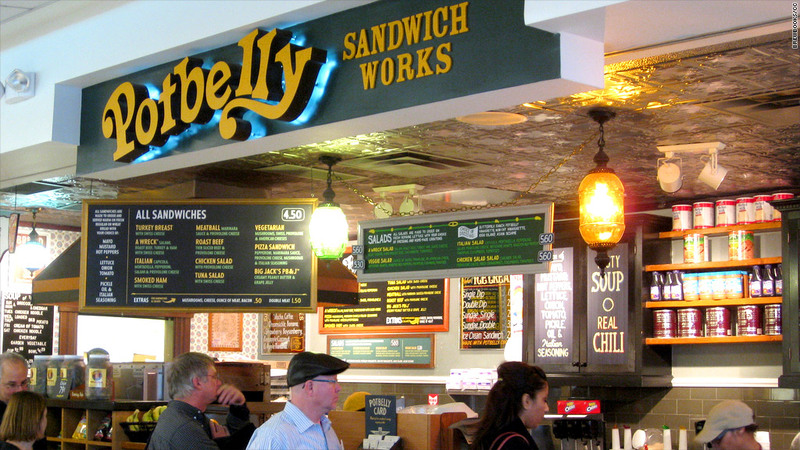 Potbelly, which raised $105 million from its stock sale, started in 1977 as a small antique shop in the Windy City that began serving toasted deli sandwiches to boost sales. It quickly transformed into a neighborhood sandwich shop, but it wasn't until 1997 that Potbelly began to expand and opened its second location. 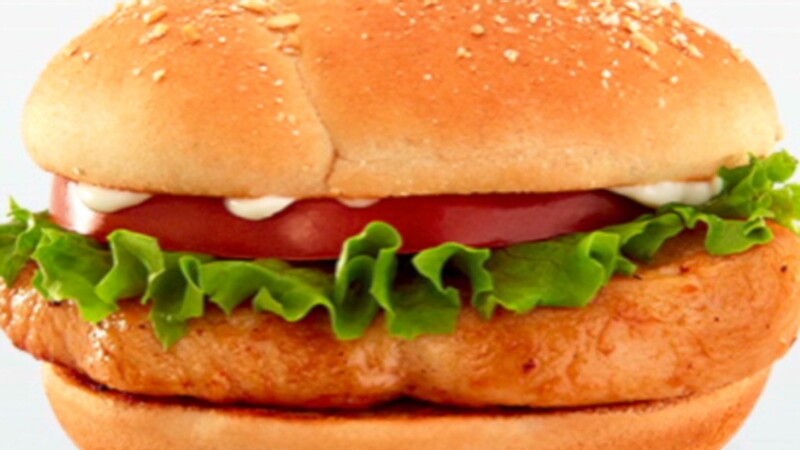 Now, the chain boasts nearly 300 locations in the United States, and a dozen more in the Middle East. Potbelly, which is also known for its milkshakes and cookies, raked in revenue of $275 million in 2012, up 16% from the previous year. It delivered a profit of $13.6 million. But comparable store sales, a key measure for restaurants and retailers, have been growing at a modest pace. During the latest quarter, they rose by just 2.3%. Great year for IPOs. Next up? Twitter! 2013 has been a strong year for the IPO market. IPO volume for the first nine months of the year has already topped volume for all of 2012, according to Price Waterhouse Cooper's IPO Watch report. The busy calendar has been a bit of a surprise following the botched Facebook IPO in May 2012. But Faceboo (FB)has made a huge comeback this year. Shares of the social networking giant have nearly doubled and are trading at all-time highs. And the most anticipated IPO since Facebook is likely around the corner. Twitter made its IPO filing public late Thursday. Most expect the stock to begin trading next month.